Today like never before, women are hurting. They are overwhelmed with responsibilities and many come from unhealthy and dysfunctional backgrounds that have left them ill-equipped to handle life’s pressures. 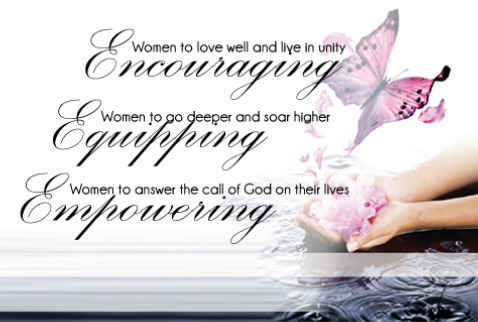 Women’s Prayer – Every Tuesday at 7 pm in the Prayer Chapel. Healing Hearts Ministry and more!